Rodents (from Latin rodere, “to gnaw”) are mammals of the order Rodentia, which are characterized by a single pair of unremittingly growing incisors in each of the upper and lower jaws. About forty percent of all mammal species are rodents; they are found in vast numbers on all continents except Antarctica. They are the most diversified mammalian order and live in a variety of terrestrial habitats, including human-made environments. 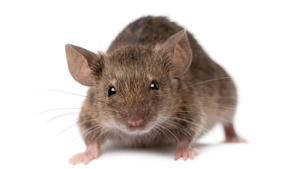 Rodents’ biology and habits can make them challenging to control, and they present a serious menace to your home. 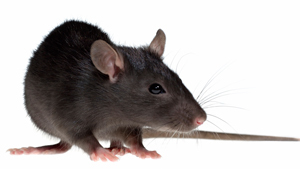 If you’re in need of rodent control services, contact us on 084 511 2228. The black rat (Rattus rattus) is a common long-tailed rodent of the genus Rattus (rats). Black rats are generalist omnivores. They are serious pests to farmers as they eat a wide range of agricultural crops. 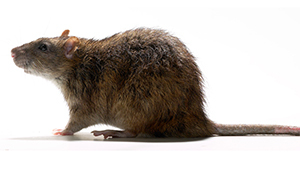 The brown rat (Rattus norvegicus) is one of the best known and most common rats. It is a brown or grey rodent with a body up to 25 cm (10 in) long, and a similar tail length. With rare exceptions, the brown rat lives wherever humans live, particularly in urban areas. The house mouse (Mus musculus) is a small mammal of the order Rodentia, characteristically having a pointed snout, small rounded ears, and a long naked or almost hairless tail. Although a wild animal, the house mouse mainly lives in association with humans.